My photography was featured on the Swatch South Africa Facebook page! I recently got this by email, and had to share! 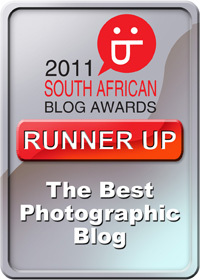 On Tuesday 12 April 2011, a bunch of us photographers from various industries met up at Manna Café in Fourways.